In particular, Newman offers insightful and convincing explanations of the healthy relationship between faith and reason. In hisIdea of a University, Newman explains how learning in the University should be an end in itself, learning which leads to soul formation, with the end result being a person who is well rounded, and closer to God. 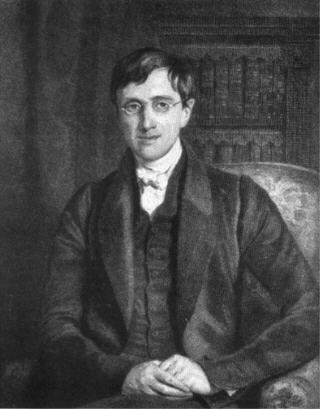 Newman believed that university learning which was merely a means to an end (for the sake of gaining work) would result in incomplete formation of a student, who would not understand his place in a world created by God. Pls visit http://www.johnhenrynewman-passionfortruth.com learn more about Bld John Henry Newman and let’s seek his intercession to receive His knowledge and wisdom to conquer this world to attain the Kingdom of God.